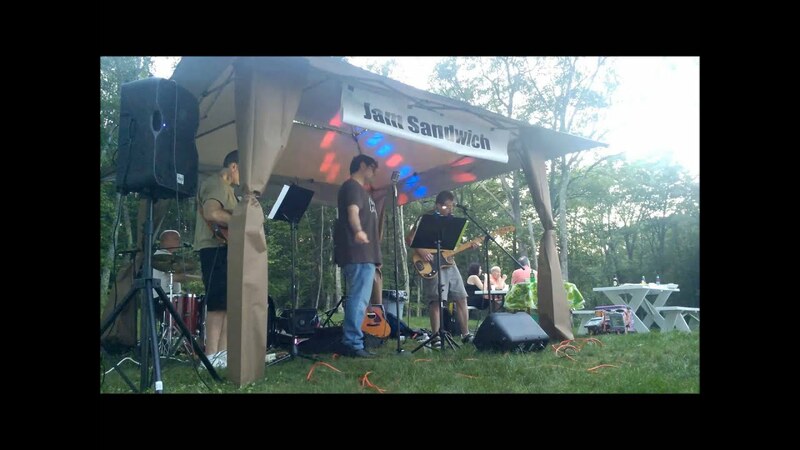 Jam Sandwich is a Boston based Classic Rock Band playing the songs of Van Morrison, CCR, Eagles, Tom Petty, Beatles, Stones, and more, along with original tunes. We play at private parties, weddings, birthdays, bar mitzvahs, bars, restaurants, and charity events. We can customize our set list to match with your event and include your favorite songs. We were really impressed by Jam Sandwich -- they had a large task ahead of them -- not only playing reception dance music, but also the wedding ceremony background music as well as cocktail hour tunes. They played for hours, and did a fantastic job. We recommend them to others. Jam Sandwich, the band that made event a rocking success!! I needed a band for a social event to play during dinner and play music that would entice the guests to the dance floor. Jam Sandwich was the perfect choice. Rich was great to work with; professional and accommodating. As guests entered the room Jam Sandwich was playing the perfect background music for cocktail drinking and mingling with friends. The music selections reached the many generations that were represented in the room. After dinner, it was all music for dancing. At times it was hard to find room on the dance floor as guests danced and danced and danced. Much of the music and lyrics were familiar to the crowd, so many sang along with the band. A week before the social, I asked Rich and the band to play a special song near the end of the evening. They never played and sang it before, but they rehearsed it and it was the show stopper of the Winter Social. Now that is an accommodating band! 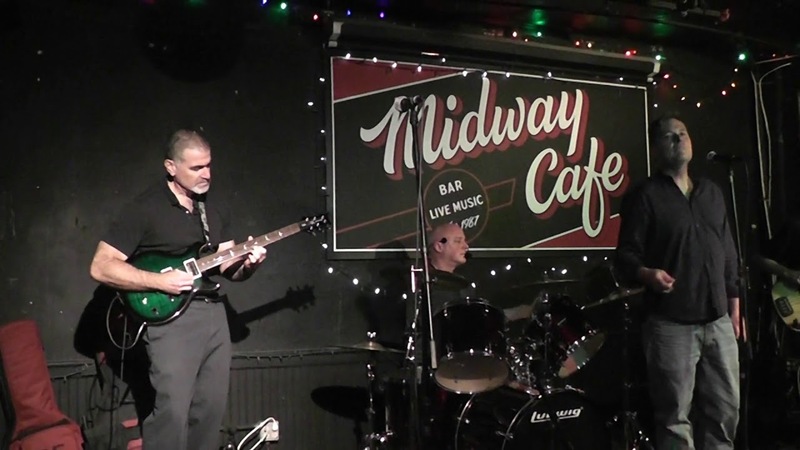 All night long the guests praised the band and their music, expressing the great time they were having. Jam Sandwich was the perfect choice for our Winter Social. 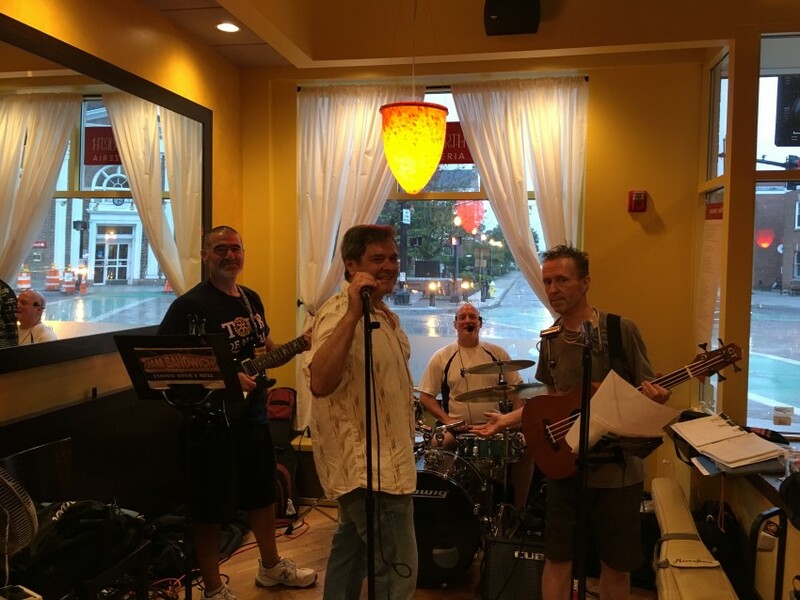 This classic rock, Needham-based band receives accolades from me and I encourage you to consider them for your next event. You will NOT be disappointed!! Jam Sandwich provides music for the 100th anniversary . 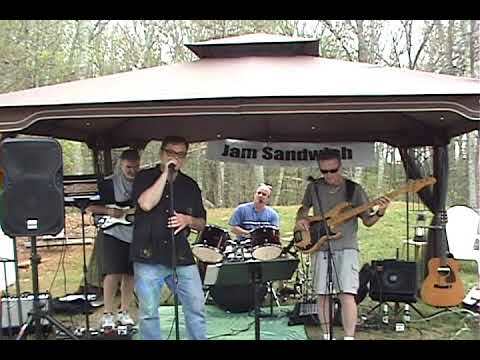 Jam Sandwich provided outstanding music and entertainment for our Anniversary Celebration. 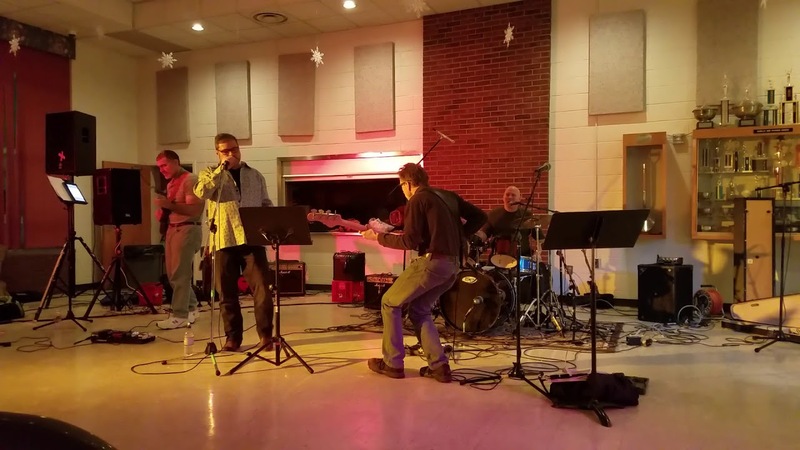 We had a mixed aged group of 200+ parishioners and the band was willing and able to accommodate the many requests of our guests, along with their own playlist of songs. It was a great event, they kept the guests happy, entertained and up dancing.